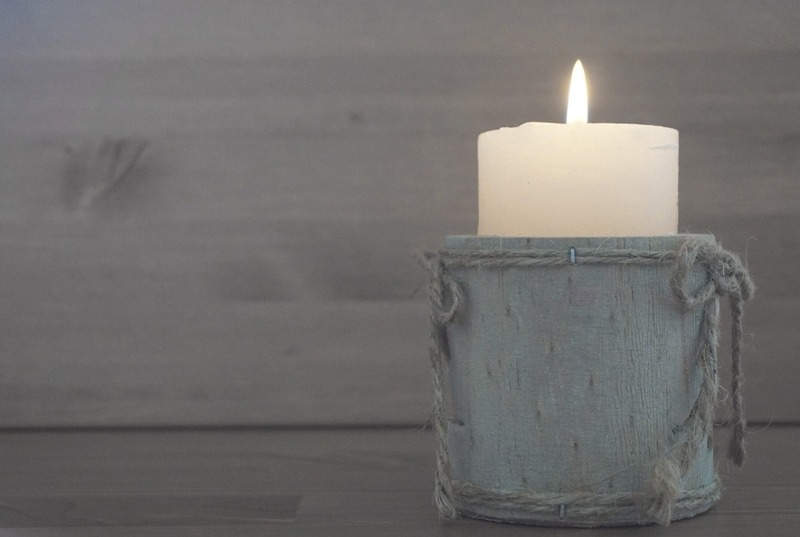 Candles can be great for creating a relaxing and homely environment, but they can also be great to help set a romantic tone in your home, especially if you are living with a partner or better half. We love candles around the house as it creates a soothing atmosphere and also helps you save on electricity as you don’t need to constantly have your lights on. A few candles around your living room, kitchen and bathroom can really set the tone. What’s more, if they’re scented candles they can really help to create a nice aroma in your home. 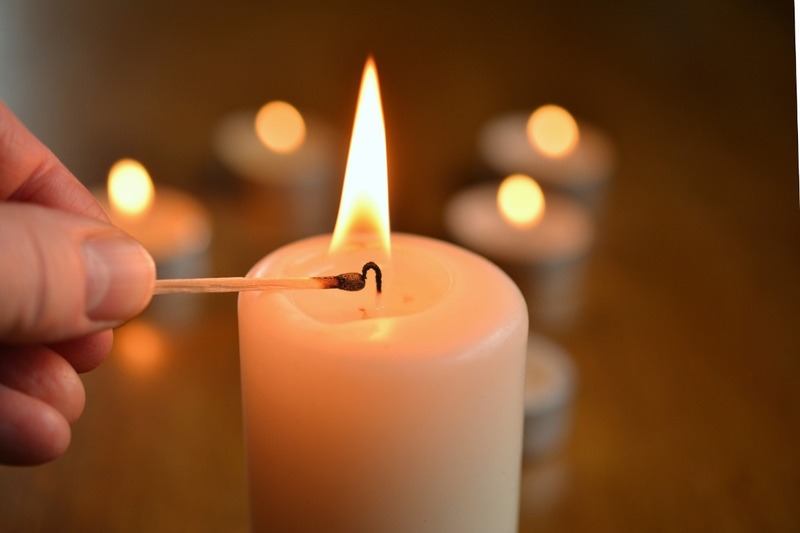 Below we discuss a few things to consider when buying candles for the home. Let’s start by looking at the scent of the candle. While we regularly use non-scented tealight candles to create a welcoming atmosphere in our home, when it comes to creating a romantic vibe or indeed a vibe for friends and family visiting for a dinner party, you’ll probably want to consider scented candles. In terms of the romantic vibe, you will want to go for something which is romantic yet is also a smell your partner likes when it comes to scented candles luxury products. There are many options at your disposal, some of the best options for romance specifically include the likes of; coconut, rose, vanilla, oriental spice, wild cranberry, and amber. Go for a scent which matches the room in question, for example; wild cranberry works well in the dining room, whilst vanilla is a great choice for the bathroom. It is important that you stick to one scent and do not try and combine several. If you’ve friends and family visiting for a dinner party, consider a scent that fits with the time of year – for example, cinnamon, pine, or mulled wine scent at Christmas and for summer you may want to consider a floral scent like lavender, rose or jasmine. When it comes to the style of the candle, you can get a whole host of different effects. The candles themselves can carve to a beautiful shape and they can be situated inside beautiful ornaments as well. A quick browse on Pinterest and you can find some great styles to consider. For us, we enjoy lighting tealight candles around our main living space, while jar candles, church pillar candles and floating candles can all create a great ambiance in your home. You should consider purchasing one or two large candles which can act as centrepieces and then various little tealight candles as well to surround the area. This is something which works beautifully. The colour of the candle itself is something which tends to go hand in hand with the scent of it. For example, an amber candle is most likely to be orange, a wild cranberry candle will have a dark red appearance, and a rose candle will be light pink, and so on. Therefore, not only does the smell have to be in keeping with the style of the room but so does the colour. This does not mean your candles have to be the exact same colour as your room, but they cannot clash with the colour scheme or else they will look misplaced. So there you have it; make sure you set the mood right with an array of stunning looking and and wonderfully scented candles. What is your go to style or scent when it comes to candles for your home? Let us know by commenting below.